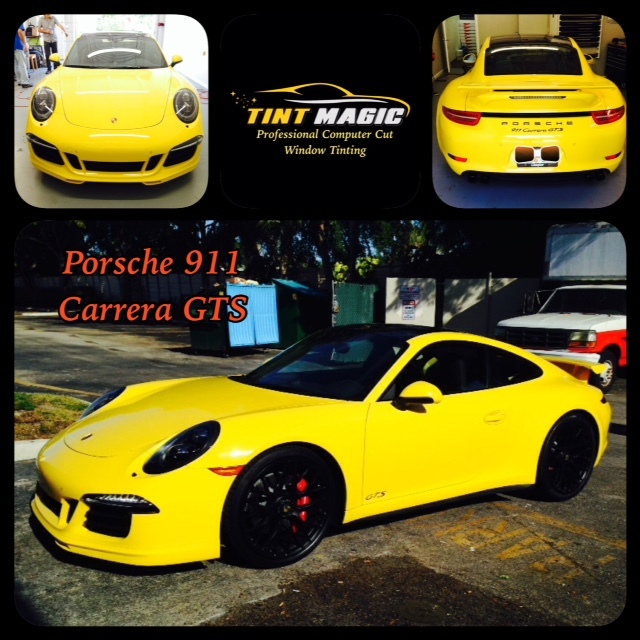 Porsche 911 Carrera GTS at Tint Magic Window Tinting Sunrise, Tamarac, Coral Springs, Parkland, Coconut Creek, Margate and Weston. 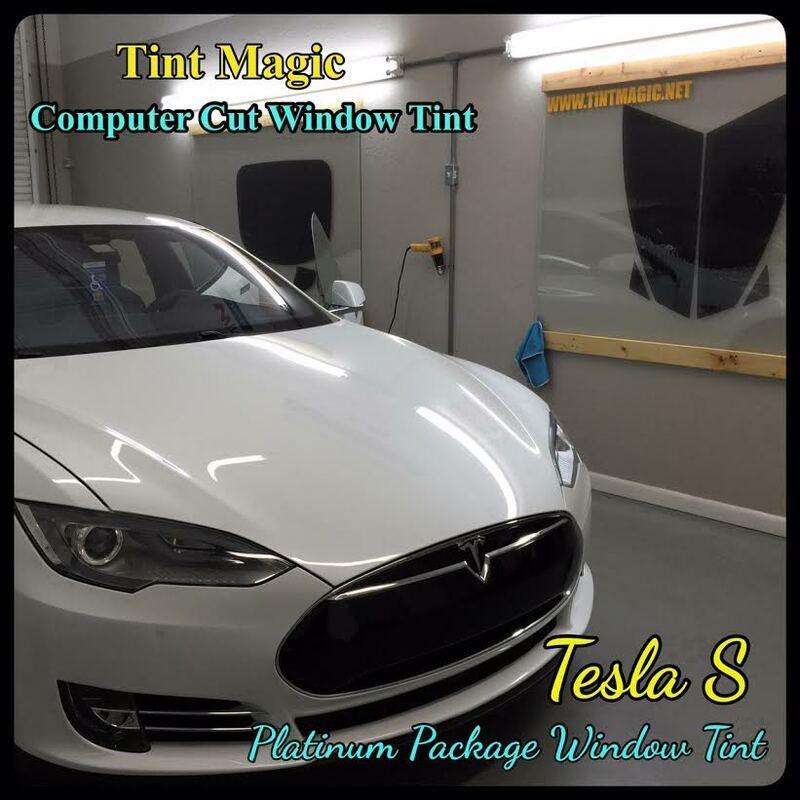 Tint Magic Window Tinting is a computer cut window tinting and car accessories shop serving Sunrise, Coral Springs, Tamarac, Parkland, Coconut Creek, Weston and Margate. Our family owned and operated company works hard to provide excellent service to the community of which we are part. 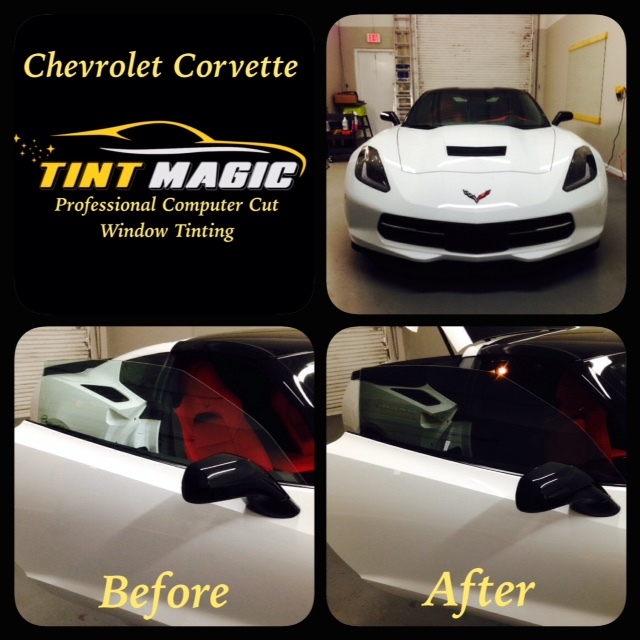 Tint Magic Window Tinting offer free estimates and lifetime warranty. We only offer the highest quality window tinting films. Whether you’d like us to tint your home, office or automotive windows, your satisfaction is 100% guaranteed.